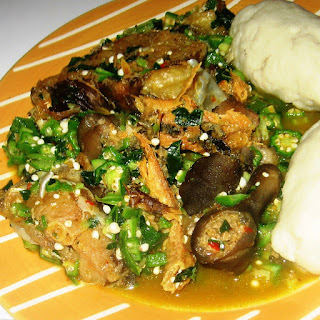 Swit Summer Blog: OKRA AND IT'S HEALTH BENEFITS BY SWIT SUMMER. Okra is also referred to as lady’s finger, Okra is a nutritional powerhouse used throughout history for both medicinal and culinary purposes. Once loved by the Egyptians and still used in many dishes today (such as the infamous gumbo dish), this pod-producing, tropical vegetable dates back over 3500 years ago. But still today, many are enjoying both okra health benefits and the vegetable’s edible delight. Here are some prominent vitamins, minerals, and other nutrients found in okra that deserve some spotlight. Each figure is based on 1 cup (100g) of okra. Vitamin K – 40 micrograms. 50% RDA. The vitamin K found in okra is known as vitamin K1, one of two beneficial forms. 1. Okra Promotes a Healthy Pregnancy – An extremely important B vitamin for producing and maintaining new cells, folate is an essential compound for optimal pregnancy. The vitamin helps prevent birth defects like spina bifida and helps the baby to grow sufficiently. Vitamin C is also essential for fetal development. 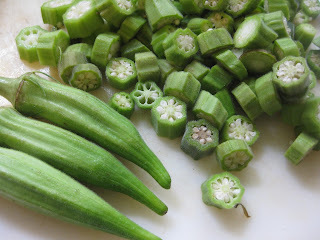 Okra is rich in both folate and vitamin C.
2. 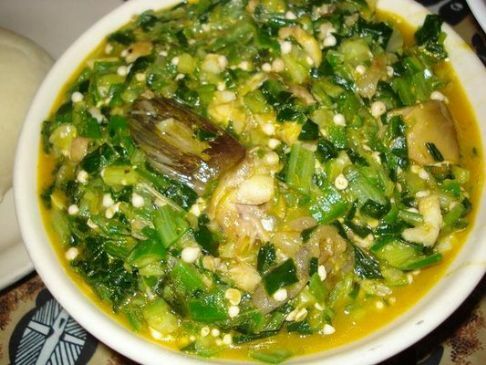 Helps Prevent Diabetes – Thanks to fiber and other nutrients, okra proves beneficial in normalizing blood sugar in the body, helping with diabetes. 3. 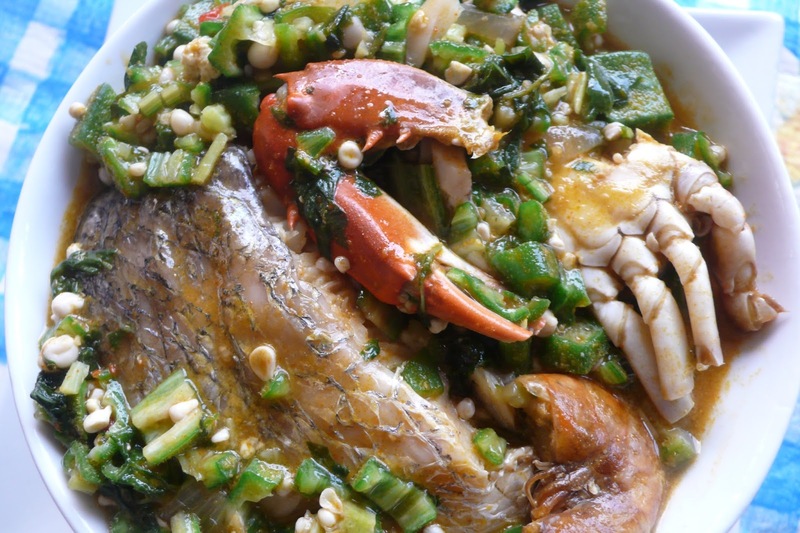 Helps with Kidney Disease – One study published in the October 2005 Jilin Medical Journal found that regular consumption of okra can help prevent kidney disease. In the study, “those who ate okra daily reduced clinical signs of kidney damage more than those that simply ate a diabetic diet.” This also ties in with diabetes, as nearly 50% of kidney disease cases are caused by diabetes. 4. Supports Colon Health – Okra is full of dietary fiber, which is essential for colon health and digestive health as a whole. The fiber Okra provides helps to clean out the gastrointestinal system, allowing the colon to work at greater levels of efficiency. Additionally, the vitamin A contributes to healthy mucous membranes, helping the digestive tract to operate appropriately. 6. Promotes Healthy Skin – Vitamin C helps keep the skin looking young and vibrant. The vitamin aids in the growth and repair of bodily tissues, which affects collagen formation and skin pigmentation, and helps to rejuvenate damaged skin. 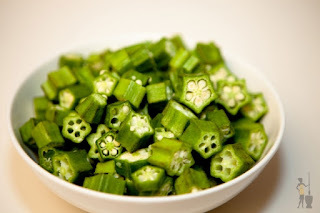 Okra is full of vitamin C. Topical tip: Boil a handful of okra until soft. After letting it cool, mash it, and apply it to your face. After 5 minutes, your skin should feel smooth and rejuvenated. Promoting colon health and preventing colon cancer. Protecting against free radical damage. Relief from respiratory issues like asthma, cough, or trouble breathing. In addition to all these health benefits, Okra can also be prepared in various delicious ways in my country Nigeria (See Okra Recipes for details on how to prepare Okra). So, waste no more time, race into any market and get yourself some of that vegetable today and start living healthy. See Ya @ d top.